Here's a hard one to find!!!! 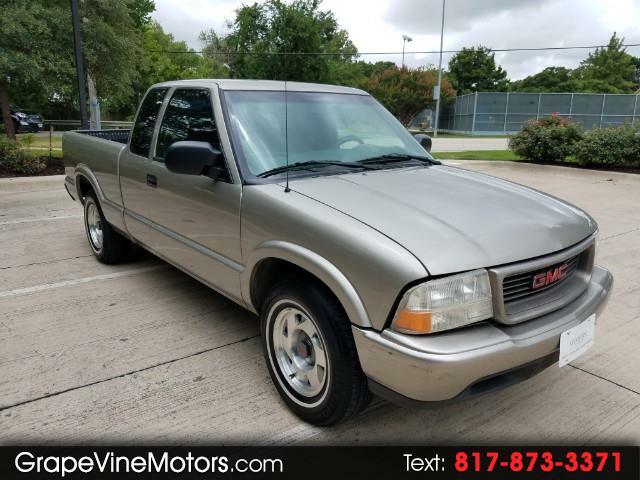 Gmc Sonoma with a freshly rebuilt 4 cylinder engine and an automatic transmission..... The Amazing part is the miles... Very Low with 145k showing!!! !